While this offer may interest the casual customers of WallMart (who seem to account for 40 percent of all DVD sales in the United States according to the CNN release), I do wonder if it addresses the actual target shopper for the online digital movie download. 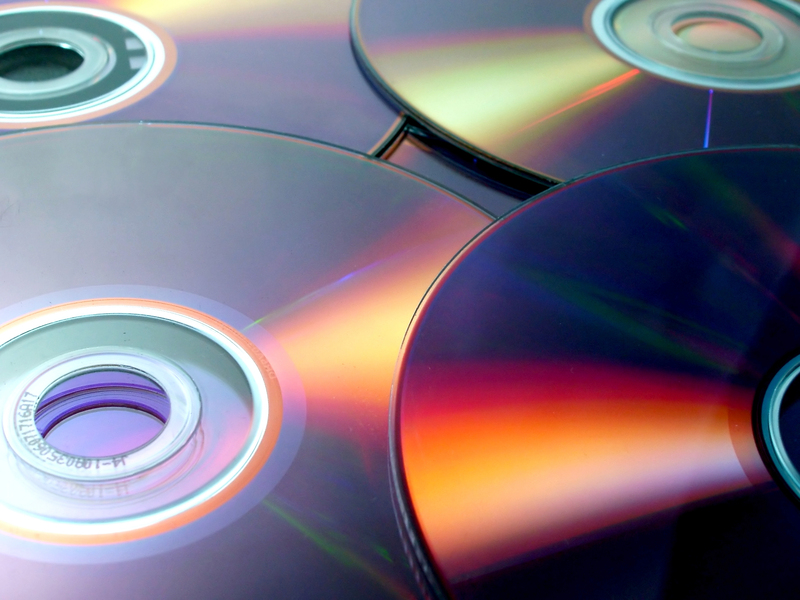 Thord Hedengren at BlogHerald was irked enough to post about what he feels would be ideal in the online shopping scenario for DVD movies, instead of them joining the PlaysForSure brigade. The Geek with little or no time, or even the patience to find the right DVD cloning/copying clone and use it. I posit that the geeks among us would be quite willing to let go of miniscule amounts of cash to forego the pain associated with acquiring that movie that they want to collect, archive it and keep transcoding it repeatedly to watch it on their owned devices. These devices usually require video to be in a specific format that is native to them to be able to play it. YouTube has emphatically proven that transcoding video on-the-server is a better idea than leaving it up to the end-consumer. Let’s take this theme forward and try to reach the devices, directly instead of the current Web2.0 wave of only converting it to the (now universally playable) Flash video format (FLV). Like Thord ideates, offering a point blank whatever-format-you-want-it-in option seems much more ideal than the gradiented repeated value-increase model that WallMart is currently pitching. At least to a geek like me. I own and regularly drain the battery of my PSP by normal usage. I do play games on it (Racing away in Burnout Legends is my idea of a healthy break) but primarily I use it for, listening to podcasts, reading RSS through my specially formatted RSS aggregator, and yes watching video. I’d love to see some online support for this device’s video capabilities which IMnsHO leaves the other players in the dust with it’s hardware capabilities. Next post: Why do we blog?